Looking for an island primary or secondary home or an investment property? 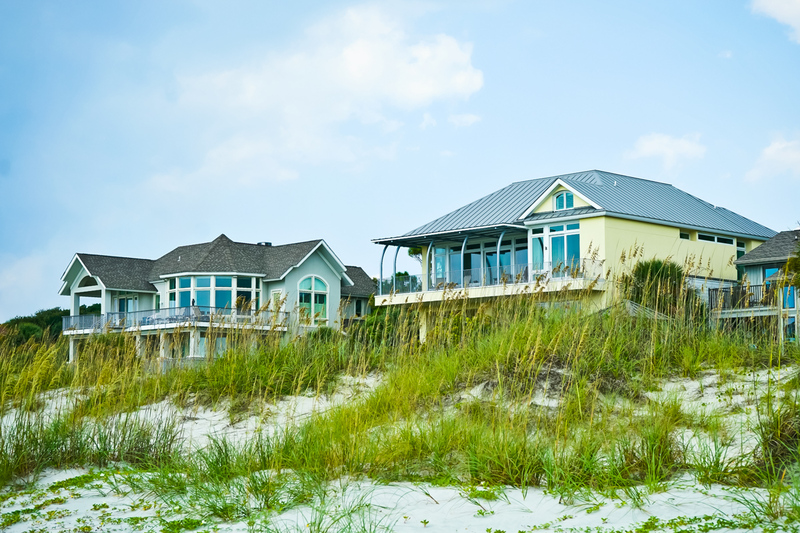 RE/MAX is a leading real estate firm in the Low Country and the world. The goal of our experienced, trained agents is to create a home-buying experience that exceptionally meets your needs and welcomes you to the Low Country. We have 2 offices to serve you. 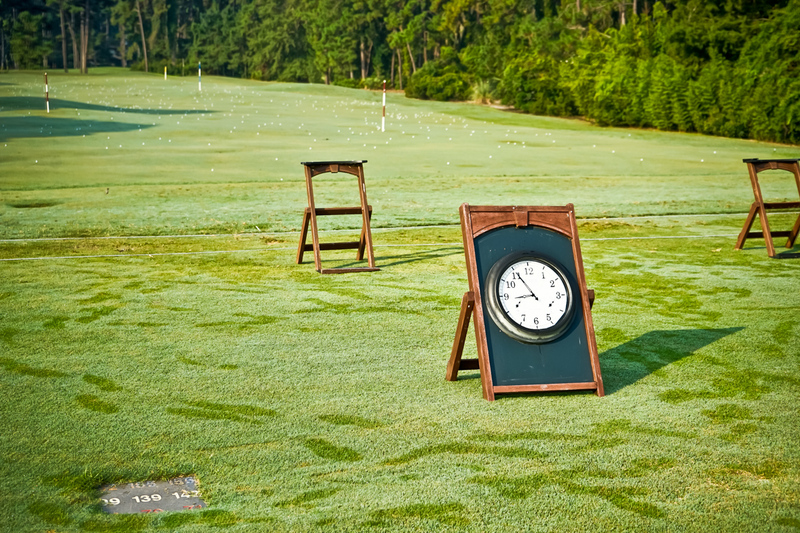 The Low Country is a region of unspoiled beauty; spectacular sunrises and sunsets; unmatched white-sand beaches; nature preserves; and world-class golf, tennis, biking, and water sports. 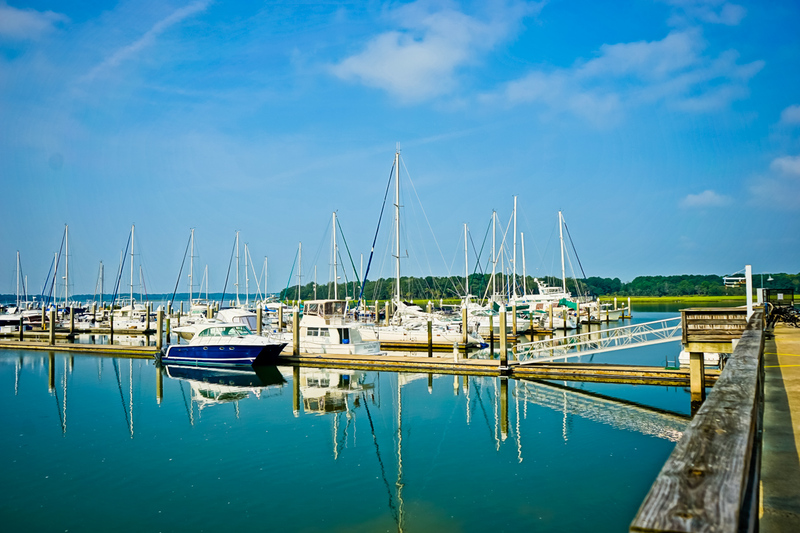 As a favorite family vacation and summer resort, Hilton Head Island is one of the most popular and picturesque travel destinations in the world. The south end’s Harbour Town, mid island’s Shelter Cover and north end’s Main Street offer fine dining, boutique shopping and pristine views for endless enjoyment. Whether you are looking for a primary residence, secondary residence, income producing property, or a place to retire in a few years, we will help you find the perfect home. Giving back is very important at RE/MAX Island Realty and we are proud to support a variety of causes and organizations. Just reduced!!! Great South End location with Townhome commercial property with 2 separate entrances.